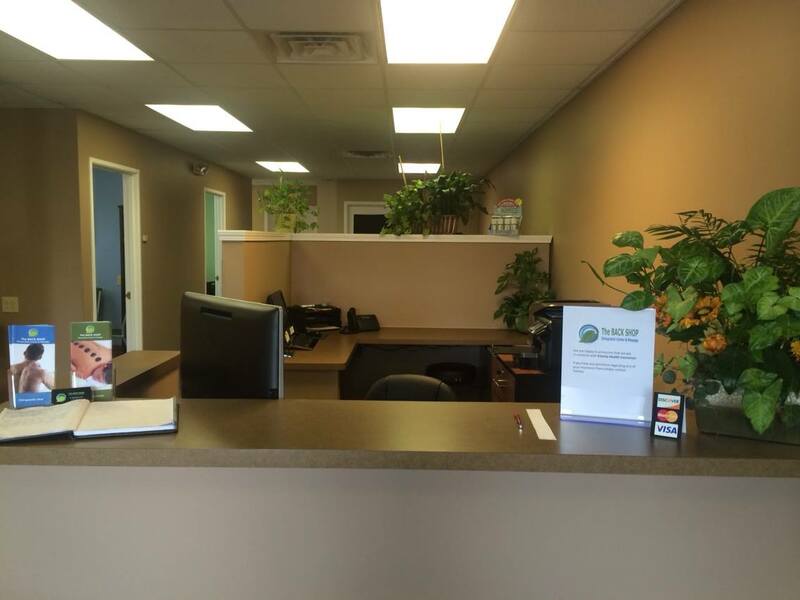 Upon entering our office, our office manager, Tammy, will welcome you as a member of our family. You are invited to yourself to water, tea, or coffee. All of our patient forms are available on-line so you are able to fill out the New Patient Health History form from the comfort of you home or office before your first visit. This form provides us with your insurance information as well so we are able to verify your insurance benefits even before your visit. If you do not have internet access, all forms can be filled out in our Exam Room. This paperwork provides us with your health history and information on your condition. Additional patient forms with a signature will be completed at your first visit. Next, you will have a consultation with Dr. LynnMarie Leyder to discuss your health-related problems, concerns, and potential treatment options. This initial visit is designed for Dr. LynnMarie Leyder to learn more about you, your condition, and expectations to determine how chiropractic care can meet your goals. 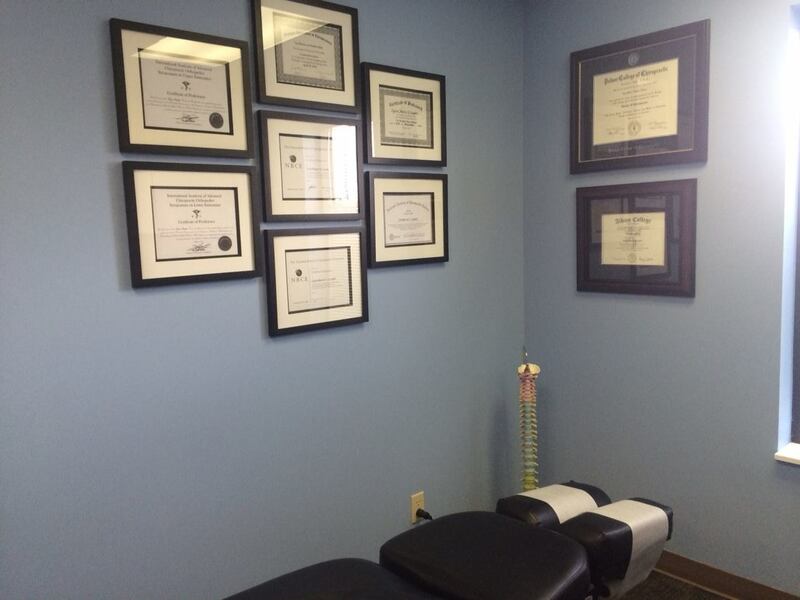 After your consultation, Dr. LynnMarie Leyder will perform a complete chiropractic examination testing your reflexes and range of motion. 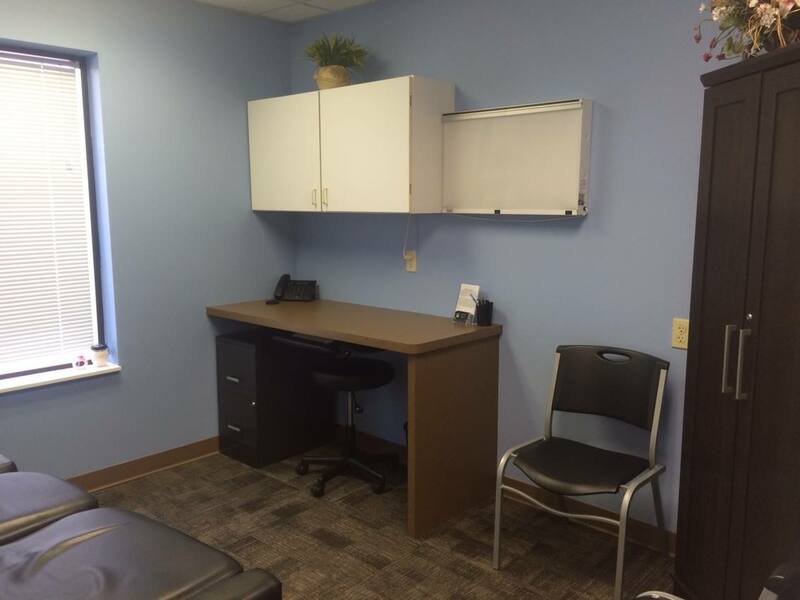 Other standard neurological, orthopedic, postural, and physical tests will be performed as well. However, nothing will be done in our office without your consent. Depending on your specific condition, we may request X-rays as well. X-rays help us develop the most effective treatment plan for you, and alert us of any serious spinal conditions. Most people are amazed once they see their X-rays up close. In many cases, x-rays can even identify spinal misalignments and degeneration as well. After reviewing your health history, goals, postural analysis, and examining your spine and X-rays, Dr. LynnMarie Leyder will discuss recommendations and notify you if your condition requires care with other providers. 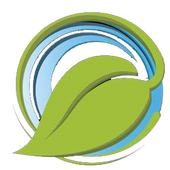 Dr. LynnMarie Leyder will provide the best treatment and wellness program for your needs. At the conclusion of your initial examination, as long as there are no contraindications identified, you will experience your first treatment. 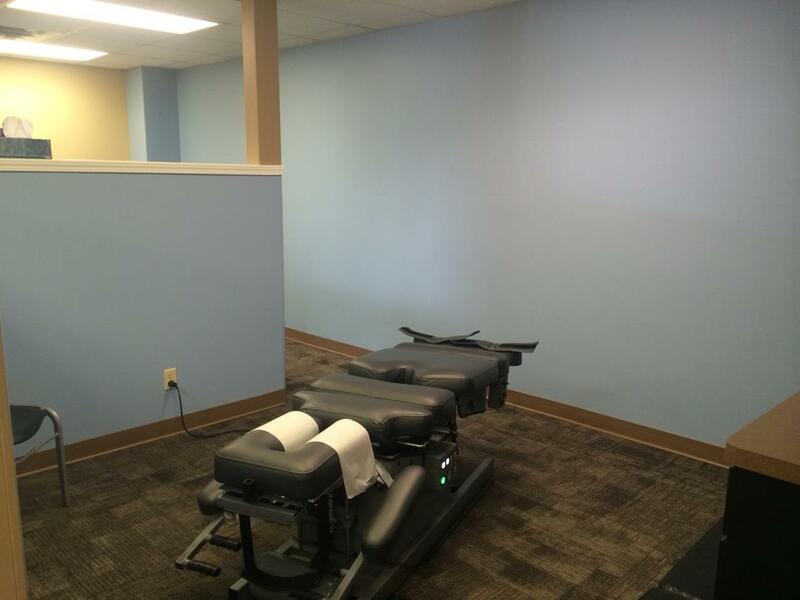 This may include spinal adjustments, extremity adjustments, physical therapy, traction, electric stimulation of the muscles, decompression, and/or soft tissue medical massage performed by certified medical massage therapists. All adjustments are very specific and gentle allowing Dr. LynnMarie Leyder to use very low force when adjusting. There are many styles of adjusting but Dr. LynnMarie Leyder has devoted a significant amount of time to continuing education classes allowing her to have many different methods of treatment so that every patient is able to be treated comfortably. Treatment is interactive, so you may express concerns about the different styles of treatment anytime. Prior to leaving, the doctor will suggest a wellness program to incorporate outside of treatment. If you are in pain when you first come into our office this may include: ice or heat application instructionsl, certain activities or positions to avoid, and at home exercises and/or stretches. We also offer products at a reduced cost which will aid in your healing process such as Biofreeze and Spider tech kinesio tape. If you desire, our wellness team will work with you to create healthy habits and routines for your lifestyle. Every person is unique, therefore everyone requires a customized wellness plan. The purpose of our wellness program is for you to achieve good spinal alignment, have a healthy diet, exercise, and maintain a positive mental state.